A Nile Cruise is so much more than a conventional holiday. From the magical Temples of Karnak and Luxor to the stunning Valley of The Kings, the burial place of The Pharaohs, your itinerary will lazily follow the Nile visiting some of the most spectacular and fascinating ancient sites in the world. All of our Nile Cruise holidays offer a combination of a Nile Cruise with 10 or 12 excursions plus the services of an Egyptologist on a Full Board or All Inclusive basis. Here at Nile Cruises 4u we can also offer you the opportunity to combine your Nile Cruise with a stay at a beach resort or with a visit to Cairo to see the Sphinx and the Pyramids. You can choose excellent 5 Star Nile cruise ships such as the Viking Princess, the MS Stephanie, the MS Monica or the MS Da Vinci amongst several others or we can arrange a week's cruise on some of the Nile's most luxurious ships such as the deluxe Alexander The Great or the Sonesta St. George amongst others. Please click on the names of the various Nile Cruise ships to the right for full details of each vessel. Please note. 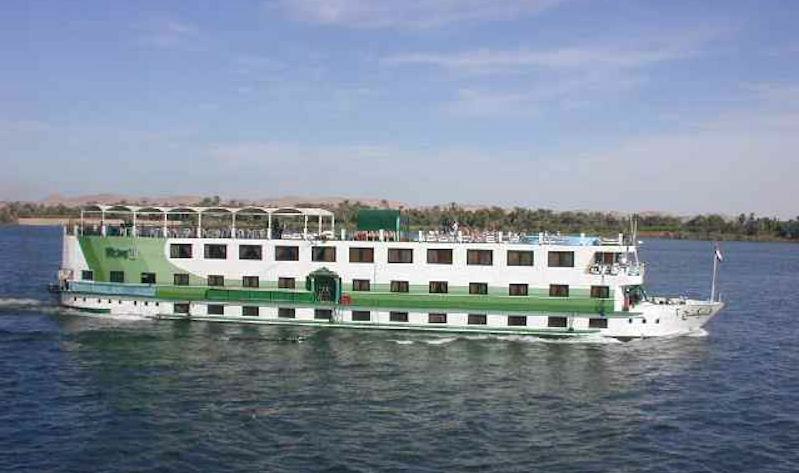 Not all of our listed Nile Cruise Ships may be sailing on the dates that your are looking for. Please see our Nile Cruise Bargains page to see which ships are currently sailing.